Looking for WhatsApp alternatives, that is not owned by Facebook? Well, here they are. For other articles related to WhatsApp, such as how to secure WhatsApp, how to prevent WhatsApp from draining your battery, take a look here. Unfortunately only available on iPhone and iOS devices. To use this on iPhone or iOS devices, simply go to Settings > Messages. Turn on iMessage. 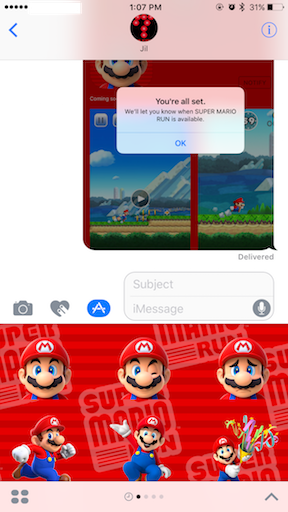 Once turned on, go to Messages app and start chatting to your iMessage compatible friends – indicated by the blue background text – just like you were in WhatsApp. 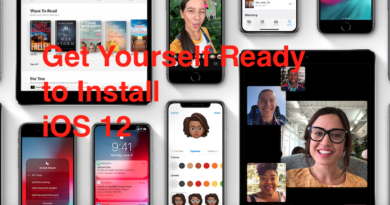 This WhatsApp alternative is the perfect choice if most of your networks (families, friends, colleagues) are using iPhone or iOS devices. Chit-chatting app offered for free from BlackBerry. If security is one of your main concern when chit-chatting with someone, BBM is a good choice since it’s coming from a company with security in mind first. 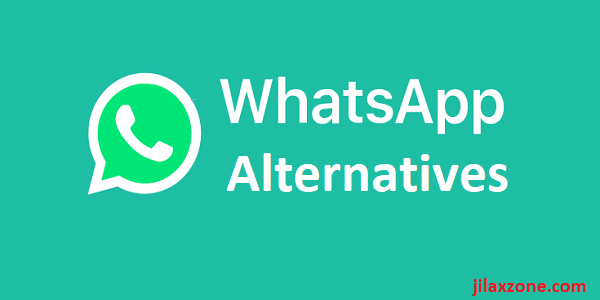 Choose this WhatsApp alternative if your main concerns are privacy and security. This is the answer to Apple iMessage from Google. Available only on Android. This app handles SMS, MMS and RCS (chat). (families, friends, colleagues) are on Android platform. 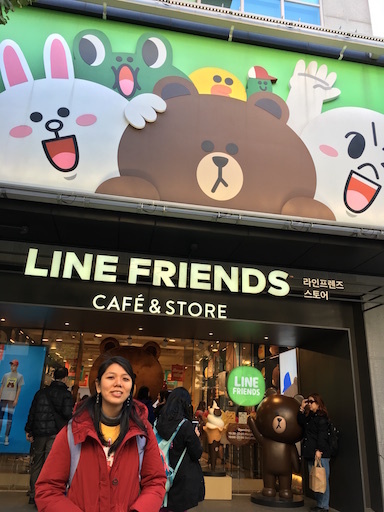 One of the best messenger when it comes to stickers, themes and emojis – Line has their own version of emojis, much more cute than the normal emoji. If you haven’t given it a try, you should! This WhatsApp alternative is perfect for those who are expressive and like to flirt. Another messaging app with security in mind. Signal is encrypting your chat, voice and video calls with end-to-end encryption. This WhatsApp alternative acts as BlackBerry Messenger alternative too! Perfect for those who looks for privacy and security above anything else. One of the famous choice by company who uses bots to help them reply to customer queries, Telegram is considered popular, with estimated 200 millions active users. After Yahoo! Messenger fell down, many companies who previously were using Yahoo! Messenger as a way to reply customers, are switching to this platform. So this WhatsApp alternative is perfect for those who has business with companies that uses bots. Started with voice call – when voice call is not something common you see – competing directly with Skype, now Viber can do what WhatsApp can do. Like it or not, WhatsApp today is the biggest messaging platform with estimated 1.2 billions active users (that is number as of 2017 I’m getting from Wikipedia, now the number of active users should be much bigger than that). One main issue when you are looking for WhatsApp alternatives and planning to switch out from WhatsApp to some other messaging app is that the active users on the other messaging platform are not as big as WhatsApp and what that means to you is this: the fact your families, friends, colleagues and business partners may not be there using the new messaging app you are planning to use – so if you really jump off the ship and change to other messaging app without them joining as well, you may find yourself alone and lonely. So, which platform/app are you planning to use? Or do you reconsider to stick with WhatsApp? Do give your comments and thoughts down below on the comment section. From the 7 choices above, I personally use Line Messenger apart from WhatsApp since my family and close friends are using the same too. Compared to WhatsApp, Line has funny, more expressive stickers and emojis that we enjoy using. 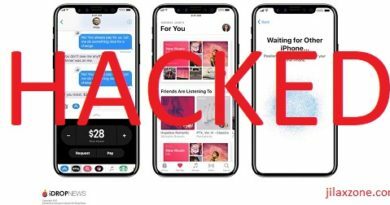 Prevent your iPhone from getting hacked. 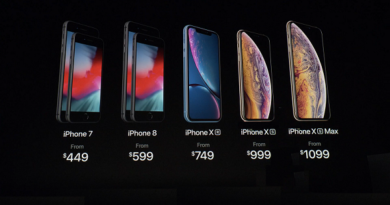 Tighten Up Your iPhone Security Now!